If you have any questions, please contact Christopher Vaughan at [email protected]. 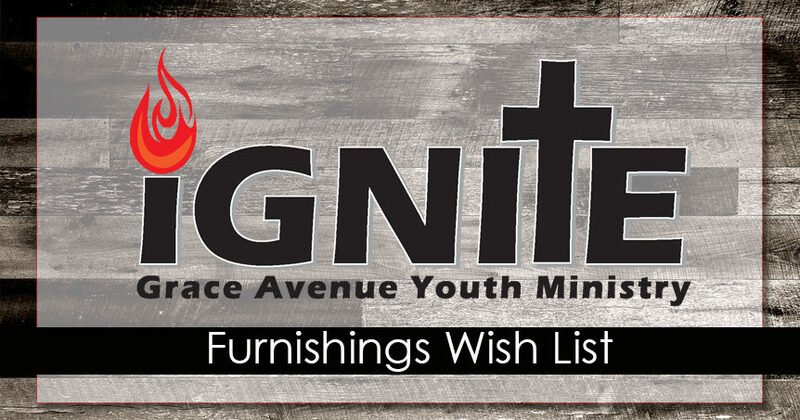 Items in this section can be purchases through our Amazon Wish List and will be shipped directly to the church. Go to AMAZON WISH LIST! Items in this section can be purchased by contributing though a separate form. Money will go to Grace Avenue which will place the order for these times.